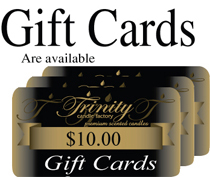 Trinity Candle Factory Premium Scented Holly Berry Candle - Pillar Candle - Square - 4x4. 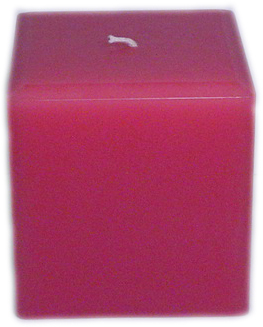 This 4x4 Square Pillar Candle is premium scented for maximum fragrance throw. With a 100-110 hour burn time, cotton wick and premium scent, this candle is an absolute must. This Holly Berry fragrance is a perfect blend of bayberry, warm cinnamon and perfect spices. Nice and strong and great for the holidays. 100% Satisfaction Guarantee.